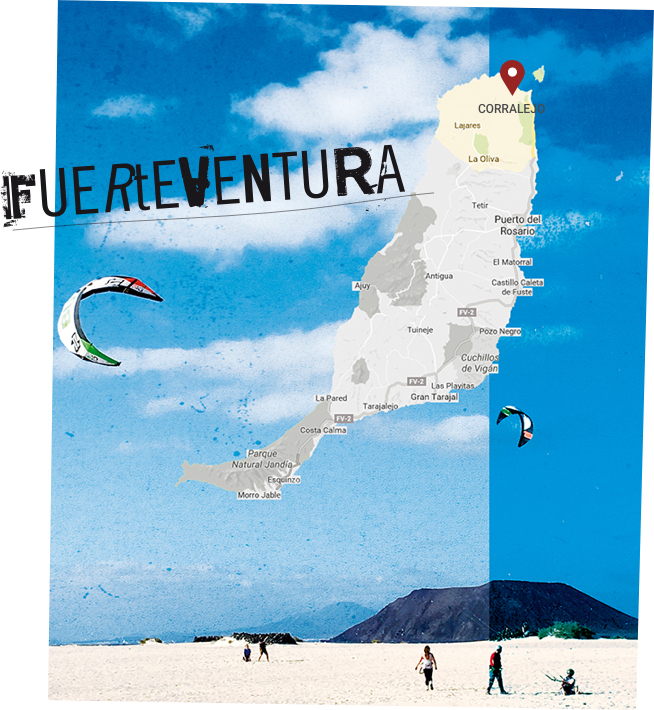 Fuerteventura, also known as Europe’s Hawaii, is the ideal destination to learn Kitesurfing, Surfing and Stand Up Paddle Surf (SUP). 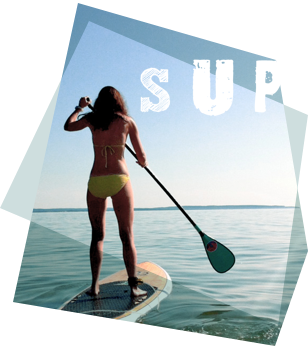 Sunshine non stop, warm weather, blue ocean, good waves & wind conditions all year round. We are based in Corralejo and working all around the North of Fuerteventura (Corralejo, El Cotillo, Majanicho...). Corralejo is a lively tourist town and a perfect spot for all kinds of watersports. 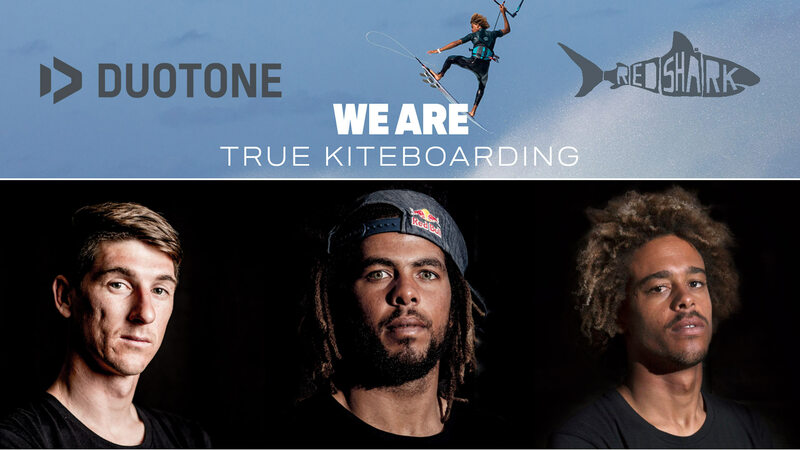 No matter if you Kitesurf, Surf or SUP in Corralejo, perfect conditions are always around the corner. 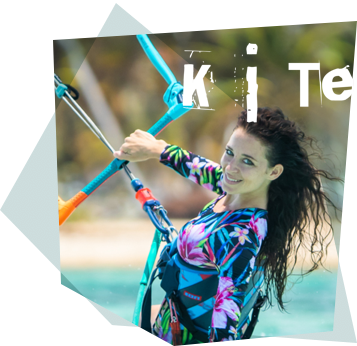 Up for some water fun but you have no Kitesurf, Surf or SUP equipment with you? No Worries! 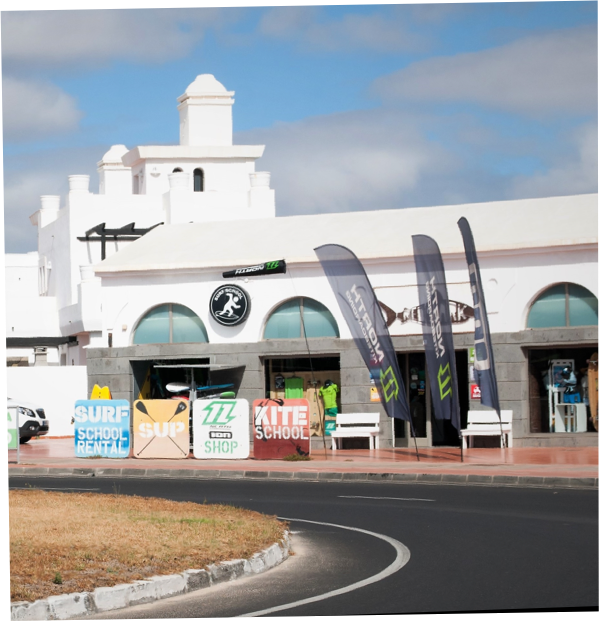 In REDSHARK shop in Corralejo, the latest range of North Kitesurf boards, surfboards and SUP surf boards are waiting for you. Come and rent you equipment with us! Our Surf Camp Casa Norte is the perfect place to rest and chill after a day full of Kitesurf, Surf and water action. 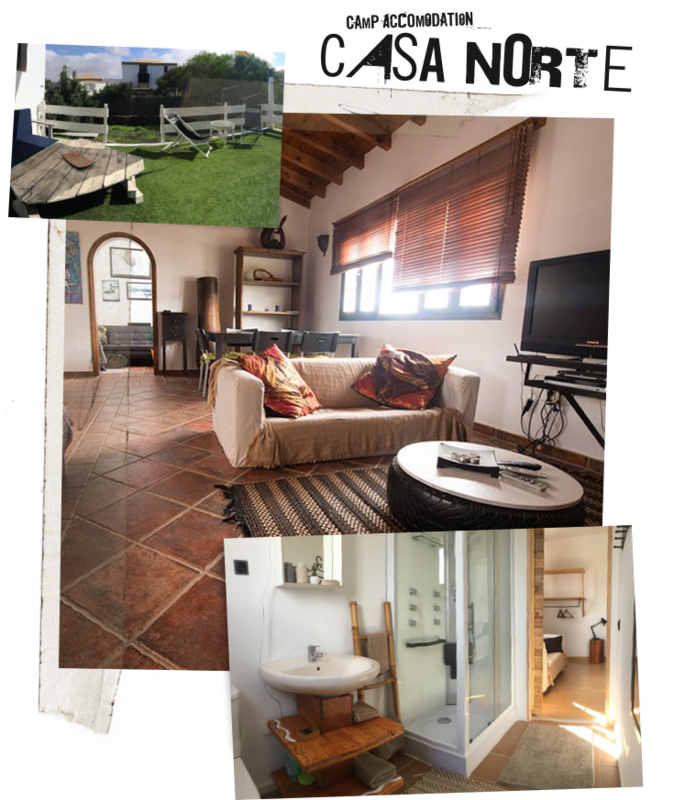 Comfortable accommodation very close to the best kitesurf, surf and SUP surf spots of the Island. Casa Norte also offers daily Yoga & Fitness Classes in the home own Fitness Center.